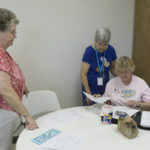 The first meeting in our new location! 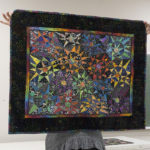 Our group really enjoyed the Sens Center! 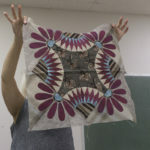 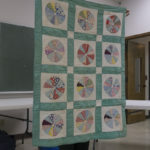 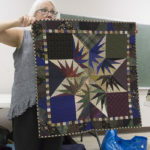 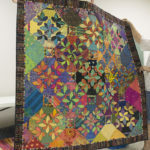 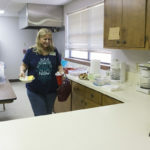 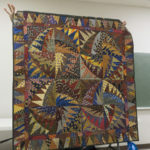 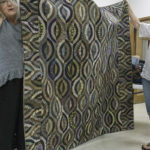 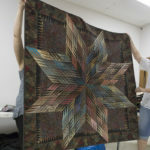 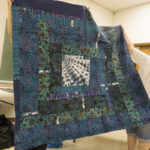 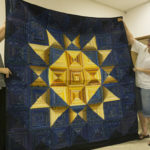 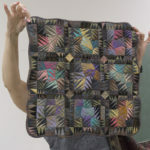 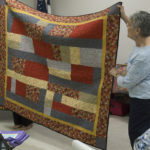 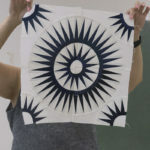 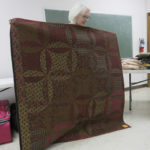 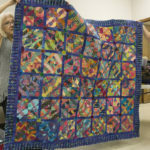 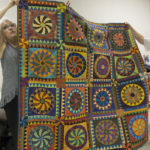 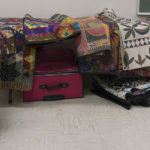 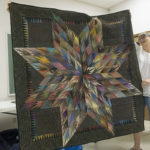 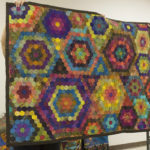 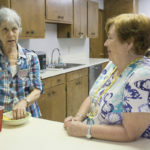 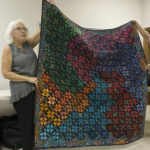 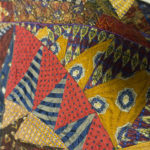 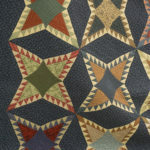 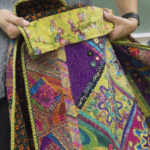 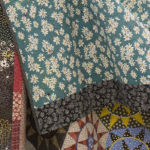 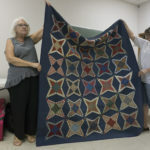 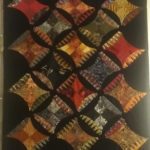 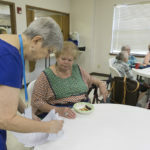 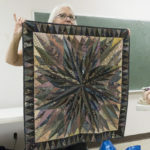 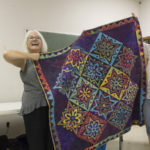 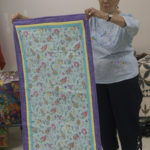 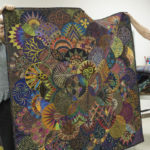 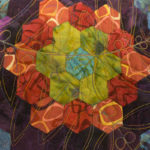 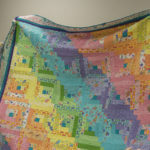 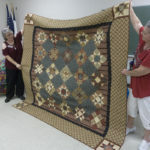 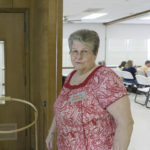 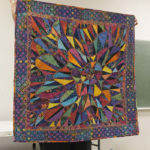 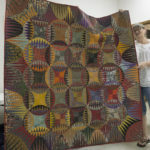 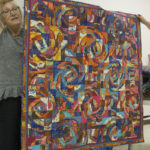 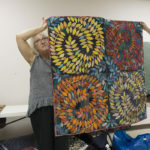 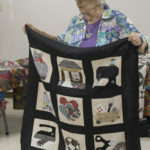 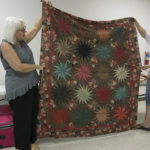 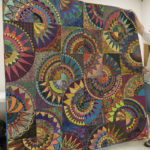 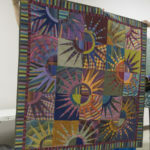 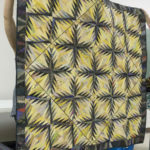 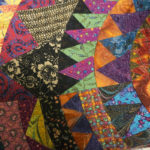 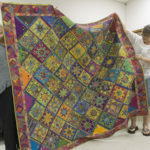 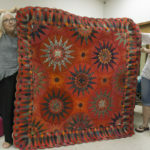 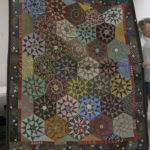 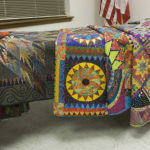 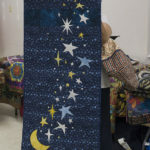 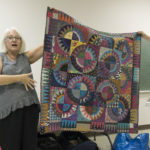 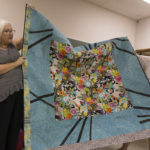 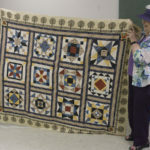 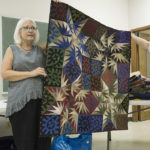 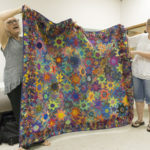 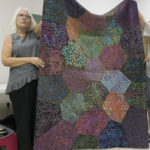 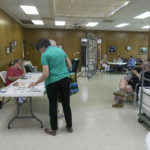 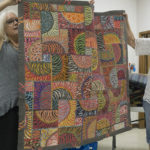 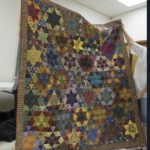 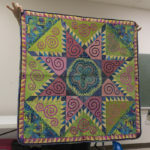 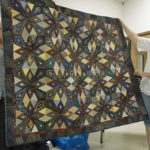 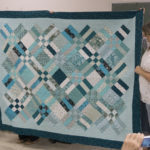 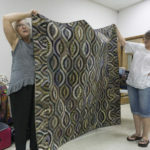 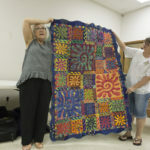 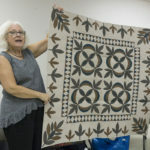 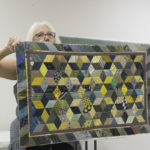 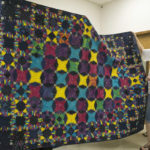 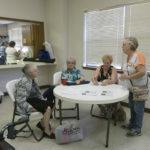 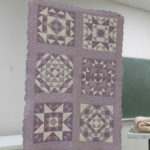 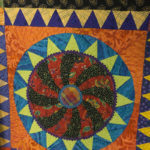 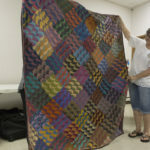 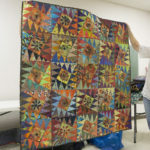 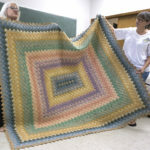 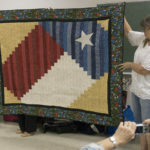 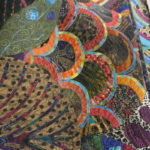 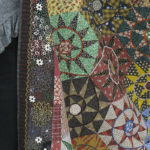 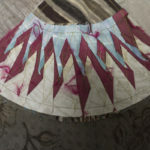 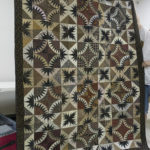 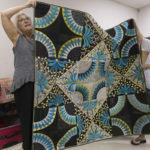 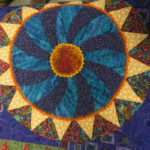 Our speaker, Karen Stone, presented a very entertaining and awe inspiring program, showing us some of her first quilts and the progression of her art.